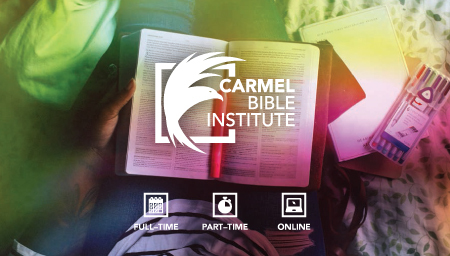 Working with the team at Carmel Bible Institute we set about defining a new creative direction for a bible-based equipping centre that is focussed on both local and global initiatives. 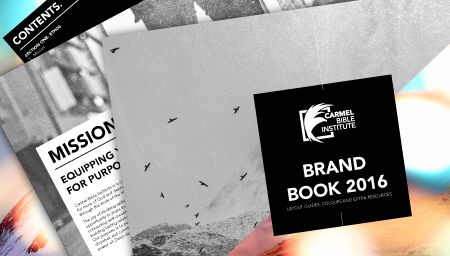 The journey began with our normal 360 Marketing process where the workshop really identified what was core to the bible college, i.e. helping people live life on purpose. As a result of building out the Creative Strategy, we rolled out a brand with a compelling creative direction showing the difference between old ways of studying in black and white to the desired outcome in full colour. 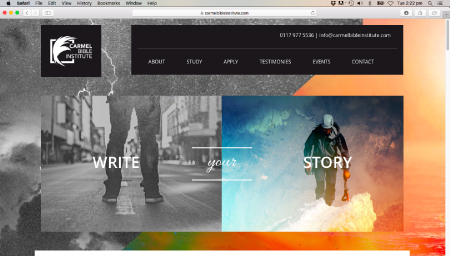 The creative carries across the central hub of enquiry, the website with its support communications executed through design led publications such as the prospectus and stationery to student manuals and course guides.